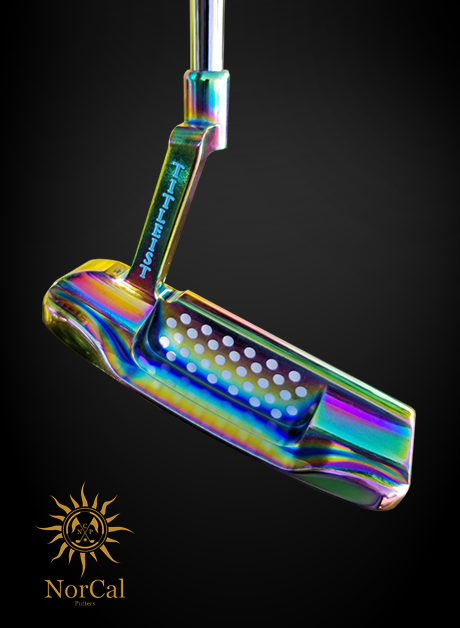 Rainbow PVD is on our most popular finishes. 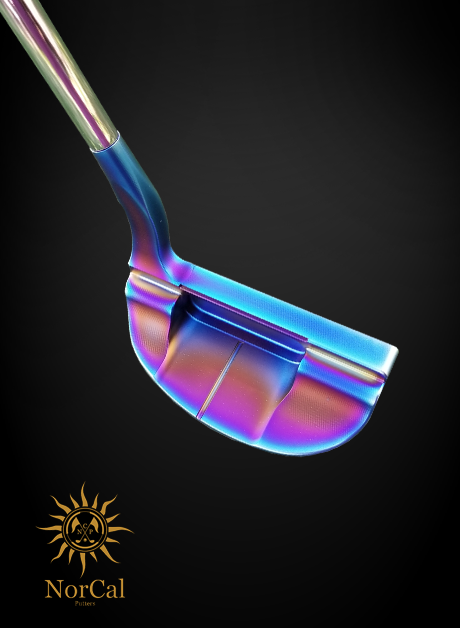 Rainbow PVD (Physical Vapor Deposition) is the most durable of finishes for those looking for protection against chips and dings along with rust and corrosion from chemicals found on the greens. 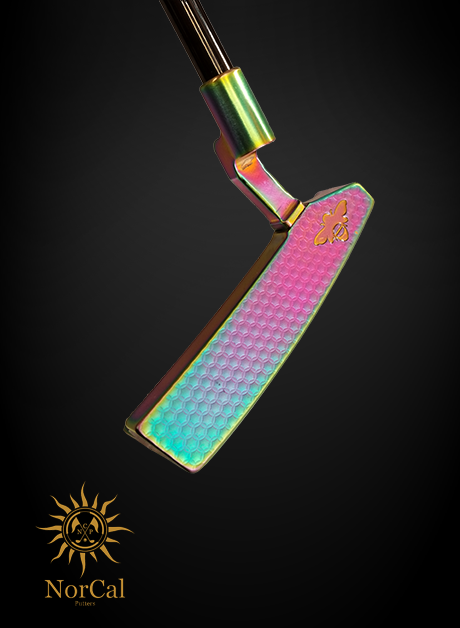 Rainbow PVD can be finalized with a satin, polished or matte finish. 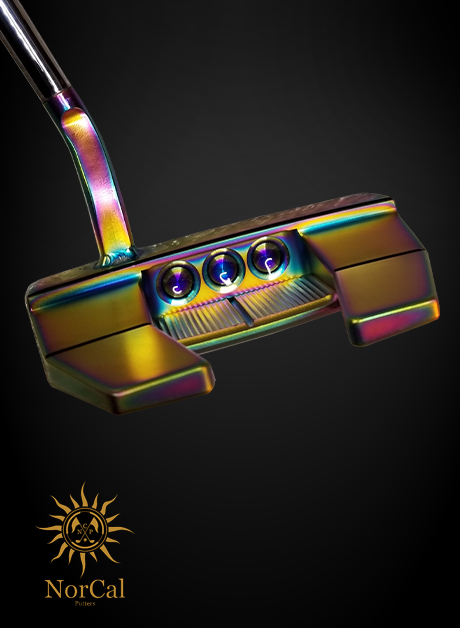 Includes removal of dents and scratches, stripping of previous finishes, if needed, and color fills up to four colors. 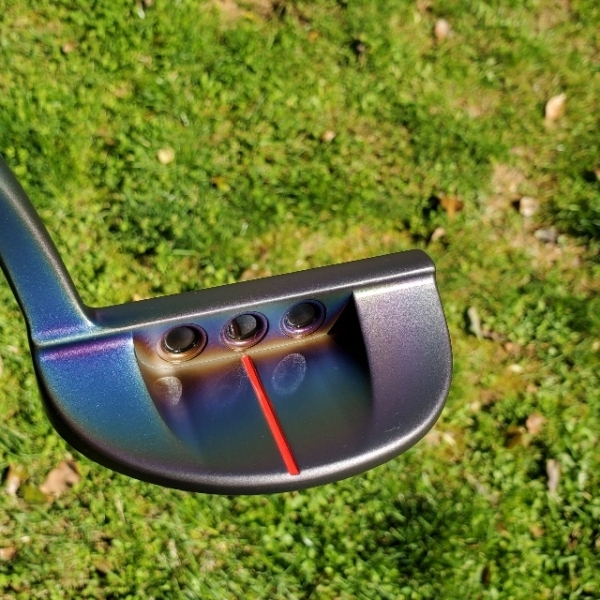 Since the Rainbow PVD finish is so eclectic and jazzy, any color paint fill you choose will be a hit on and off the greens! 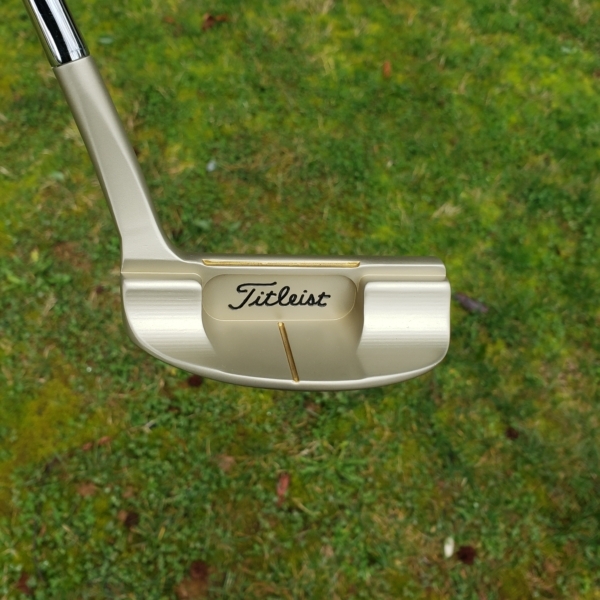 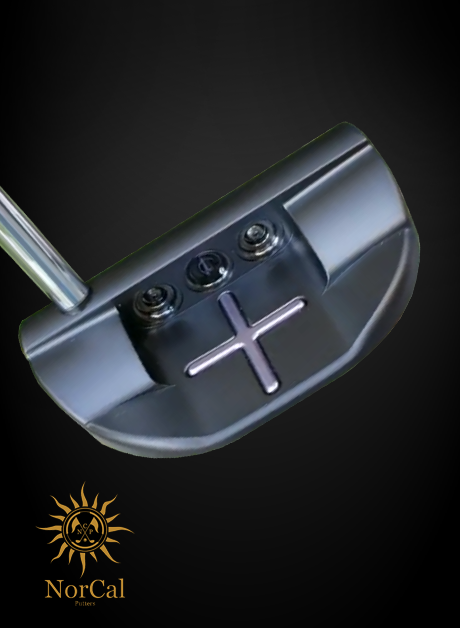 This putter requires little to no maintenance and is recommended for thos that will be using it during regular play.